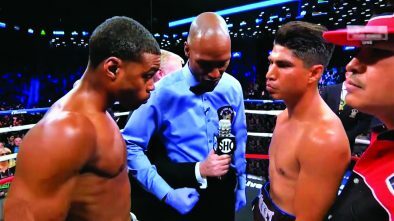 Triple G and Canelo boxing fans watched and were stunned at the draw decision from last year’s September 16 boxing match, the two faced off against each other and became the third highest live gate in boxing history. A year later, with scoring and drug controversies intensifying the tension between the two boxers, the highly anticipated rematch is finally taking place and boxing enthusiasts all over are on the edge of their seats to see exactly how this boxing match will play out. Prior to the upcoming match, there were two major scandals that attributed to the Triple G and Canelo hype. The first consisted of unfair scoring during the first match. 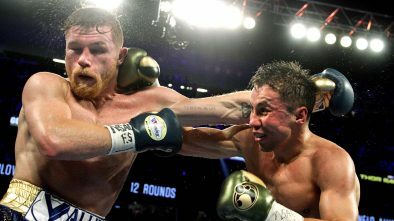 It is believed that Judge Adalaide Byrd’s scorecard, which favored Alvarez with a score of 118-110, was unfair to Golovkin, who many think won the match. In fact, Abel Sanchez, Golovkin’s trainer, stated that there was a chance Byrd had filled the scorecard out beforehand. 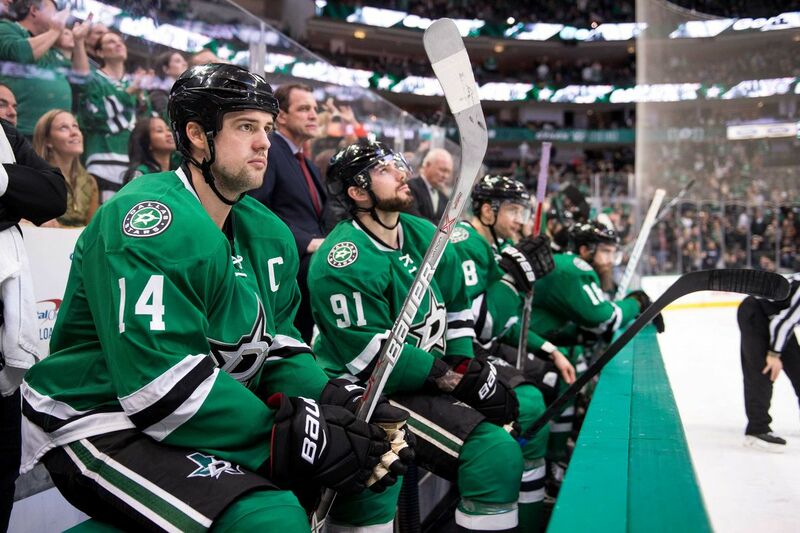 Many people, fans and media alike, were interested in a rematch between the two afterwards. 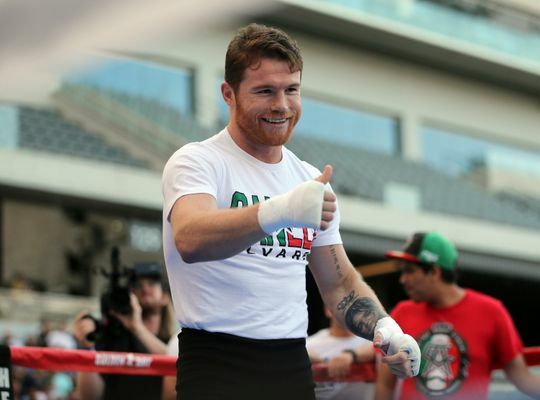 The original rematch was scheduled on the Cinco De Mayo weekend of 2018, but was abruptly canceled when Alvarez was tested positive for clenbuterol, which was considered substance abuse. He was given a six-month suspension, and Golovkin went on to fight Vanes Martirosyan. For Golovkin, this rematch is his chance to grab a victory over someone of his fighting level. 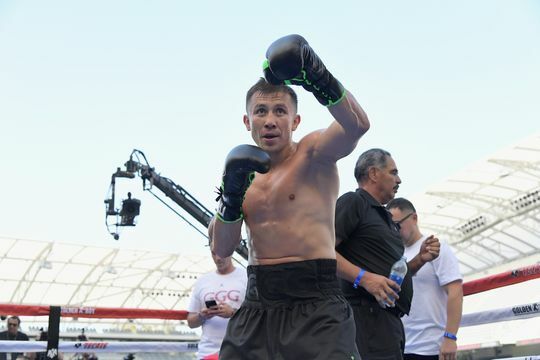 At his May 5 match, Golovkin lost his 160 pound IBF title because his opponent, Vanes Martirosyan, was not deemed adequate, and was further frowned upon because he didn’t satisfy his mandatory fight with Sergiy Dereveyanchenko in time. In addition, this is also the only opportunity Golovkin has to prove that he is more than the one-sided scoring that had taken place at the first match. On the other hand, the rematch is Alvarez’s best chance at cleaning his reputation since many now are under the impression that he was illegally using clenbuterol. In a nutshell, both sides have their reputations at stake. 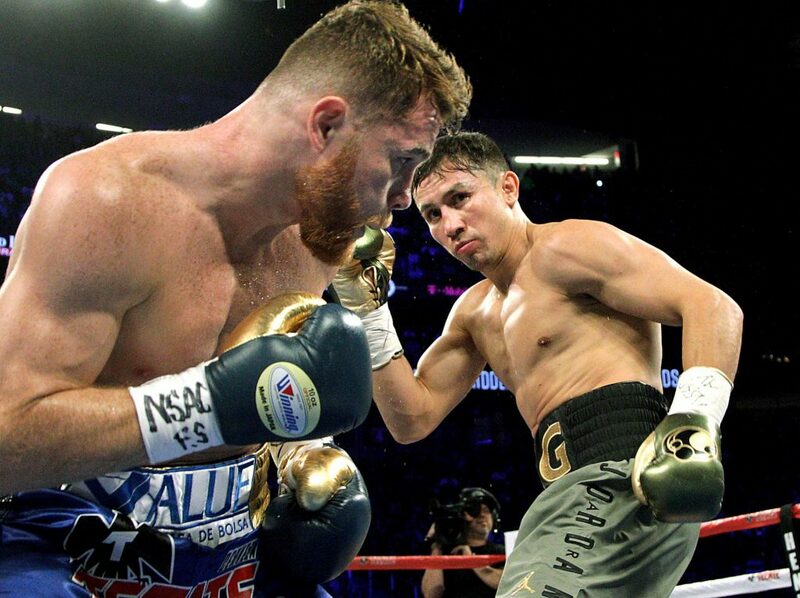 Both Golovkin and Alvarez have the advantage in different aspects of boxing abilities. With his strong punching power and determination to prove that he can overcome Alvarez, Golovkin has the capacity of power and persistence on his side. For Alvarez, his dodging skills and steady refinement of a his attacks leaves him with the aptitude for speed, technique, and defense. Overall though, Golovkin and Alvarez have room for improvement. Golovkin will do better by showing Alvarez less mercy and by throwing in a larger variety of hits. Alvarez, unfortunately, does not have the benefit of size and experience despite the tricks he has up his sleeve. It almost seems that Golovkin has an upper hand over the entire match. 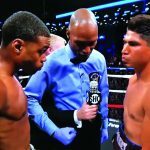 As September 15 draws near, the boxing community becomes restless as it awaits the boxing match of the year. 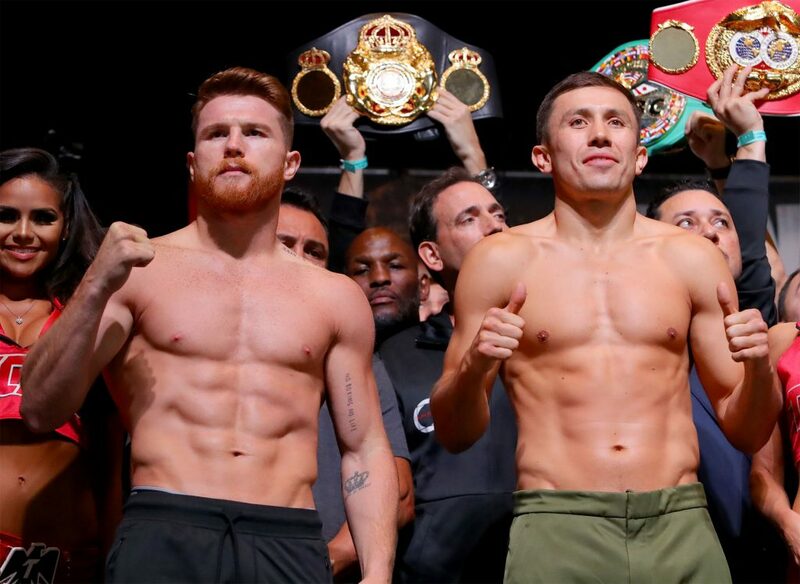 At 8 PM, fans will swarm the T-Mobile Arena in Las Vegas to get a glimpse of the match or watch from the pay-per-view at home that will leave a large impression on Golovkin and Alvarez’s boxing careers, regardless of who wins and loses.